She is the Marvel Universe’s most dangerous super-spy. Capable of hunting her targets with lethal precision. But what happens when the hunter…becomes the hunted? This March, the Black Widow becomes…S.H.I.E.L.D.’s MOST WANTED! 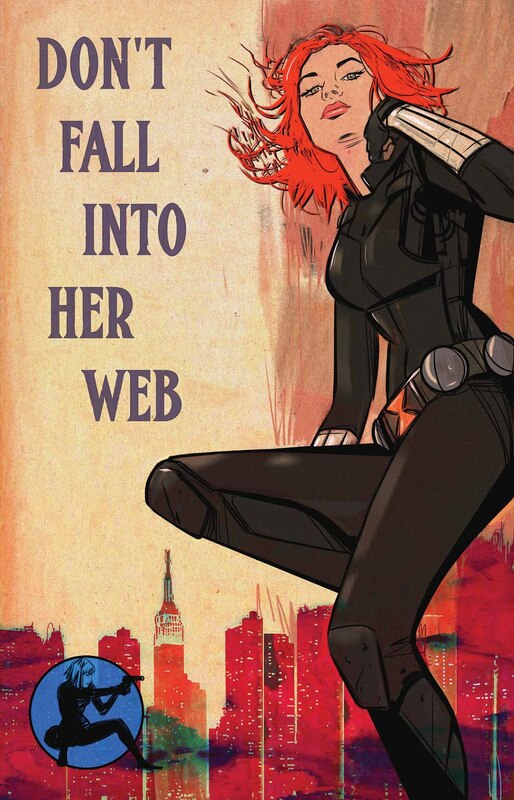 And it’s all happening in BLACK WIDOW #1 – the brand new series from Eisner Award winning Daredevil creative team. 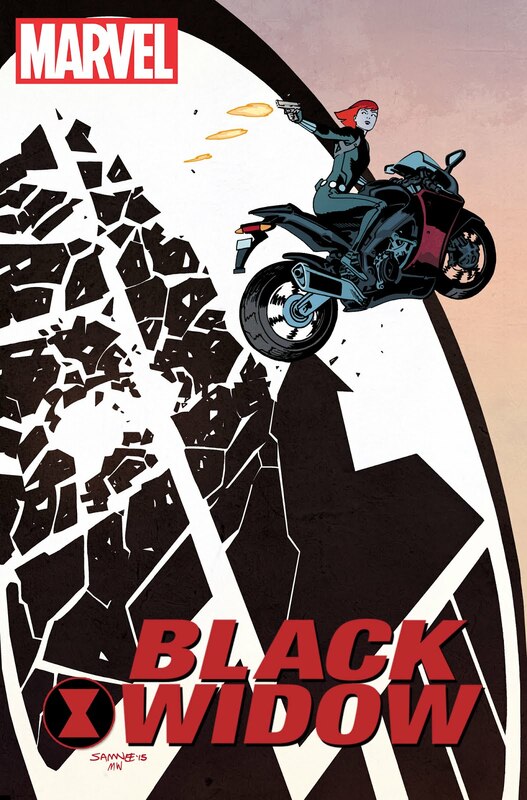 Writer Mark Waid, Artist Chris Samnee, Colorist Matt Wilson and Letterer Joe Caramagna re-team for the next explosive chapter in Natasha’s life! Prepare for a knock-down, drag-out tale of action, adventure and espionage! 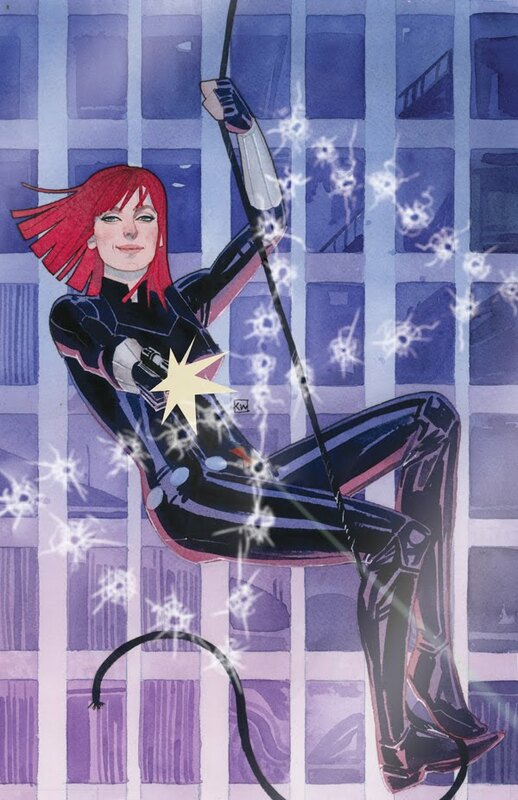 All eyes are on the Black Widow. With her enemies closing in at every side, it’s time to show everyone why she is and always will be the world’s greatest spy.